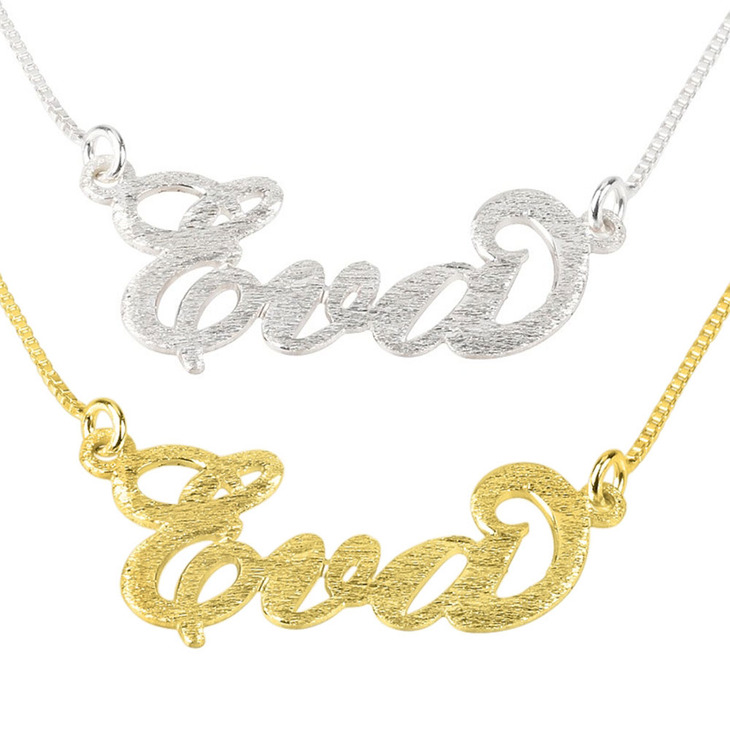 If you are looking for something that can add some flavor to your designer outfits, this brushed, name necklace would make the perfect accessory. 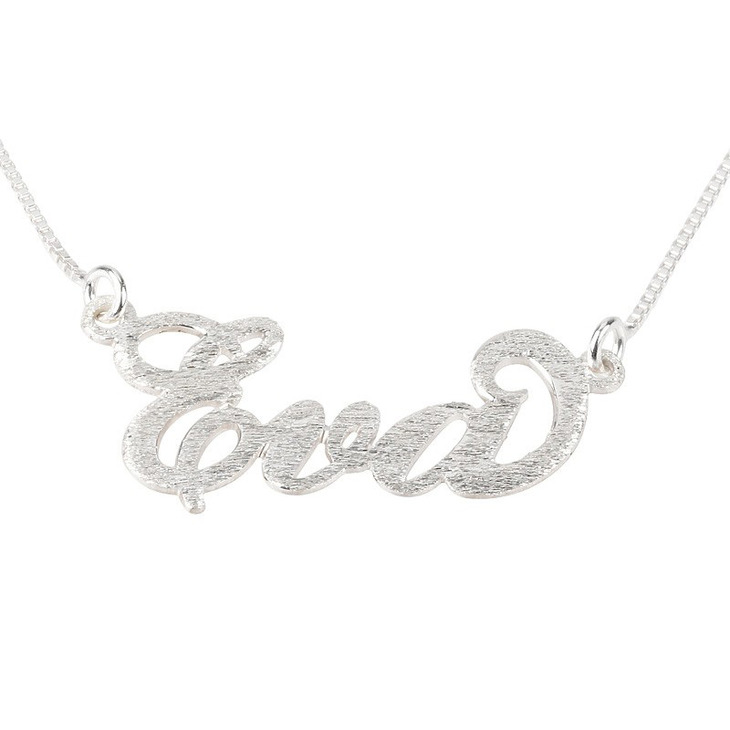 Engraved with your name on it, the necklace is curved with a stylish font that commands attention and exudes a cool vibe. 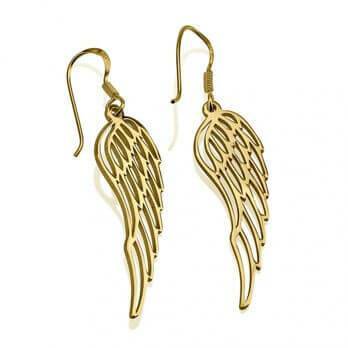 It can be worn with any outfit, whether formal or casual, and it is ideal for any occasion. 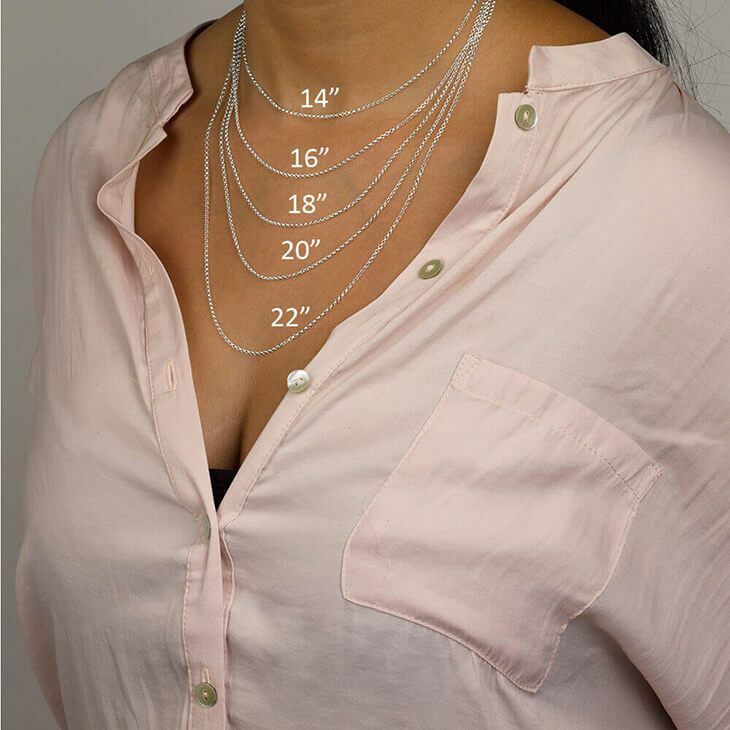 The size of necklace will be determined by the number of letters to be engraved on the name plate while chain length comes in different dimensions to suite your particular preferences. To add some detail in the design, the first and last characters are adorned with dramatic accents that extend from the letter. 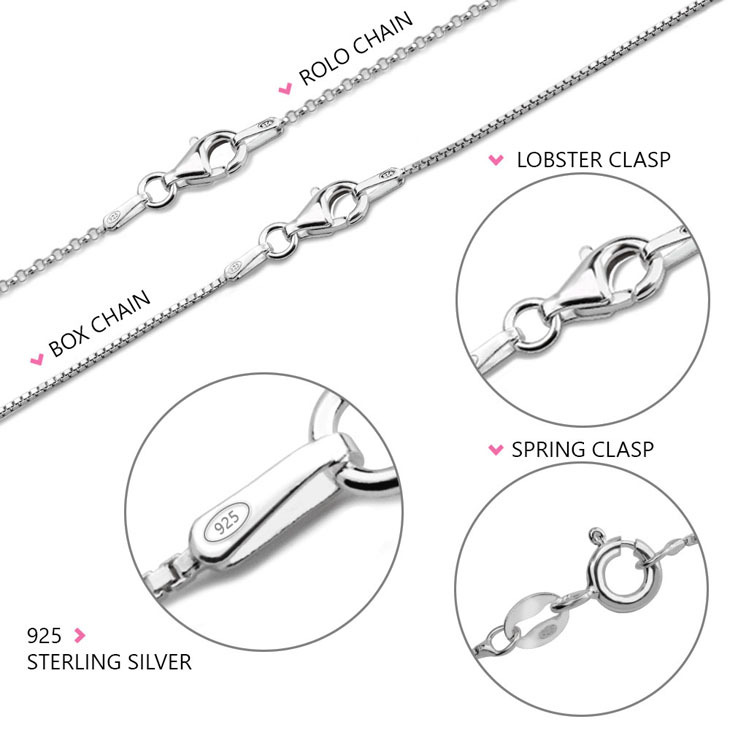 The necklace is made of fine sterling silver to give it a dazzling allure. 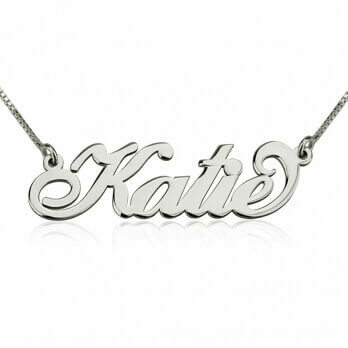 With is shinny glow and pretty design, this personalised name necklace will certainly add an awesome touch to your outfits. Bought a beautiful "Bianca" collection name necklace. 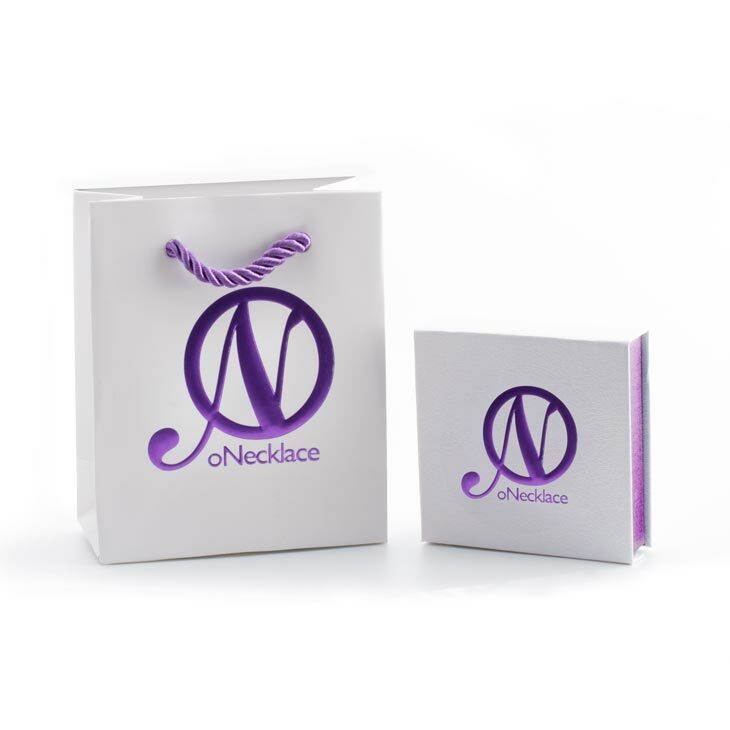 E Mails answered promptly and merchandise packed and shipped in a beautiful gift box. Love my necklace. 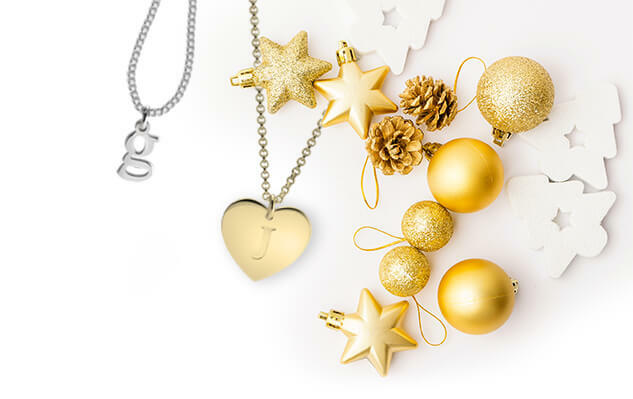 Your customer service is outstanding, questions answered quickly and necklace arrived before the estimated time.